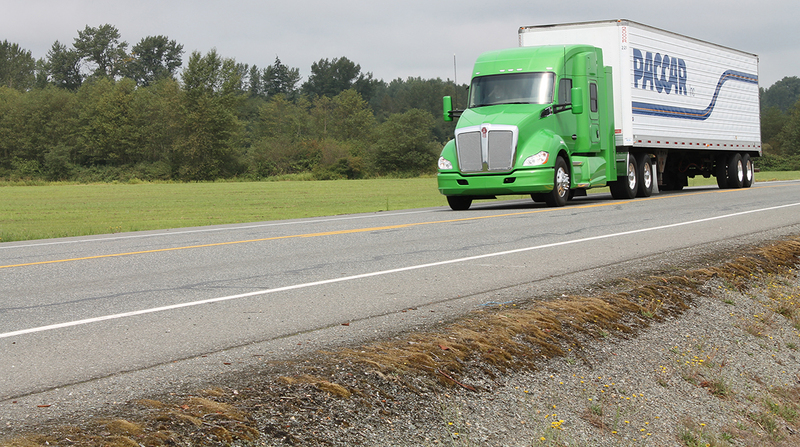 Paccar Inc. declared a 12% increase to the regular quarterly cash dividend. The truck maker raised its dividend to 28 cents from 25 cents. It is payable June 5 to stockholders of record at the close of business May 15. Paccar has earned a net profit for 79 consecutive years and has paid a dividend every year since 1941, according to the Bellevue, Wash.-based company, which is the parent of North American truck brands Kenworth Truck Co. and Peterbilt Motors Co., and DAF trucks sold overseas.